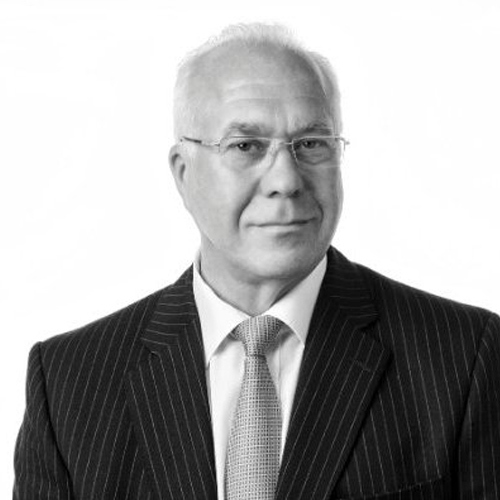 John first entered the business world in 1975, at the age of 23, when he bought a small business secured with a £900 loan. Three years later, he concluded his first business sale and bought a second business shortly afterwards. Through acquisitions and organic growth, this business grew rapidly from eight employees to a business employing a workforce of 180 with a turnover of £6.5m. In 1996, following the ravages of the recession in the early 90s (which seriously sharpened everyone’s business skills) John completed his second business transaction and forged the way for his full time entry into the world of business sales and acquisitions. John’s main business was in manufacturing, which, coupled with his production engineering background makes his passion, as well as his expertise, any manufacturing environment. 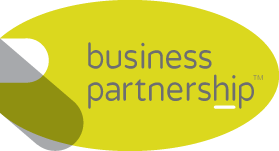 John is accredited with Business Link West Midlands as a Registered Business Supplier, as well as being an active member of both Birmingham Chamber of Commerce and The Black Country Chamber, and regularly hosts a free ‘surgery’ on selling a business.